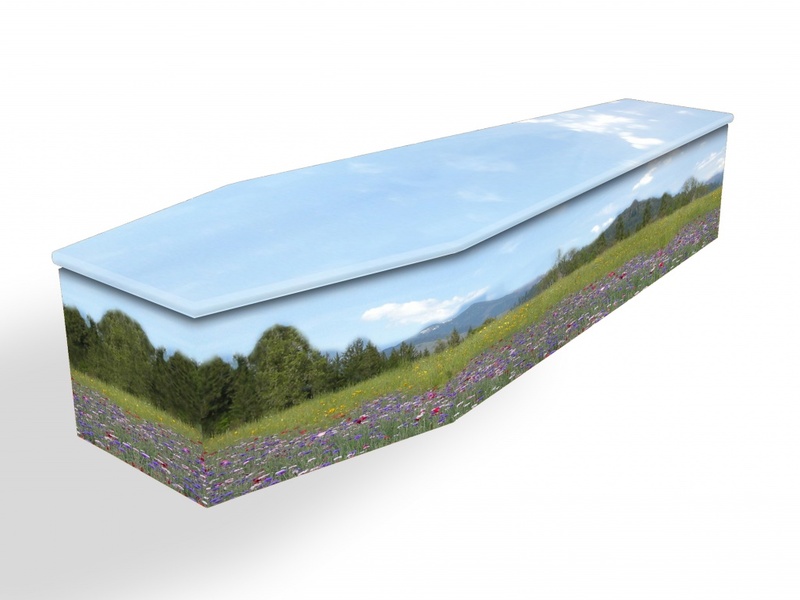 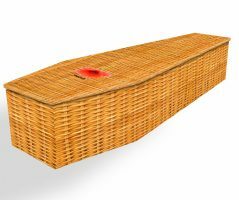 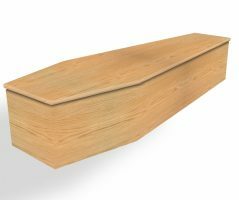 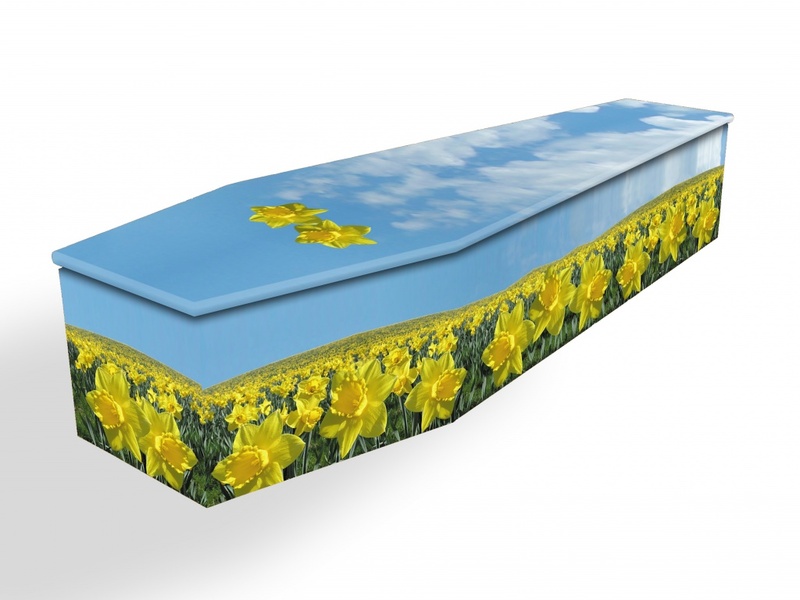 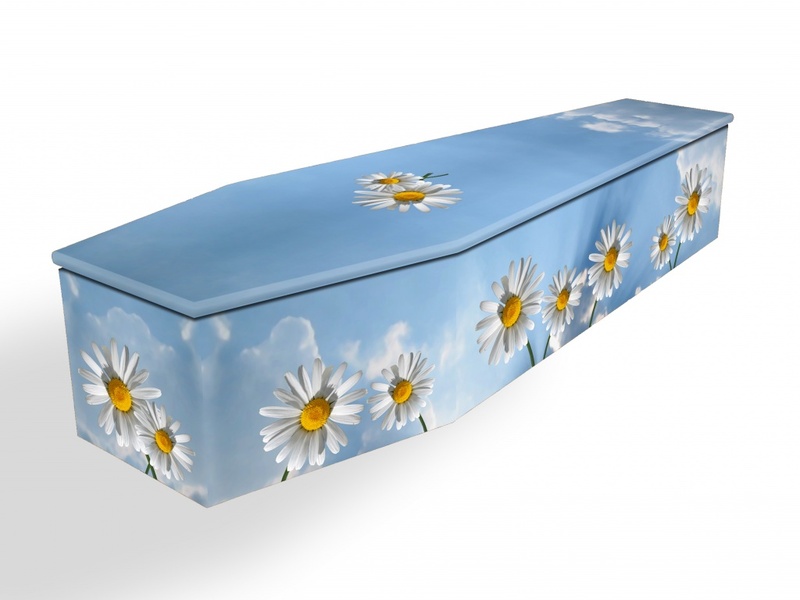 In recent years cardboard coffins have become an increasingly popular alternative to wood. 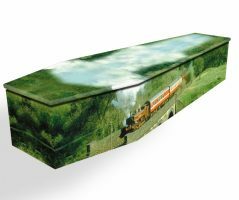 These coffins are produced using a honeycomb material made from 100% recycled paper, making them extremely strong. 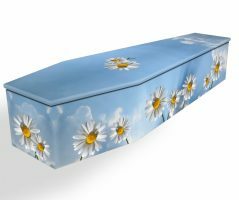 You can choose from a whole range of designs on the colourful coffin website or alternatively a plain brown or white coffin is available. 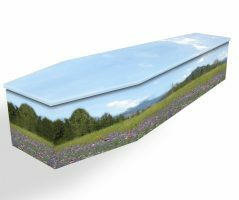 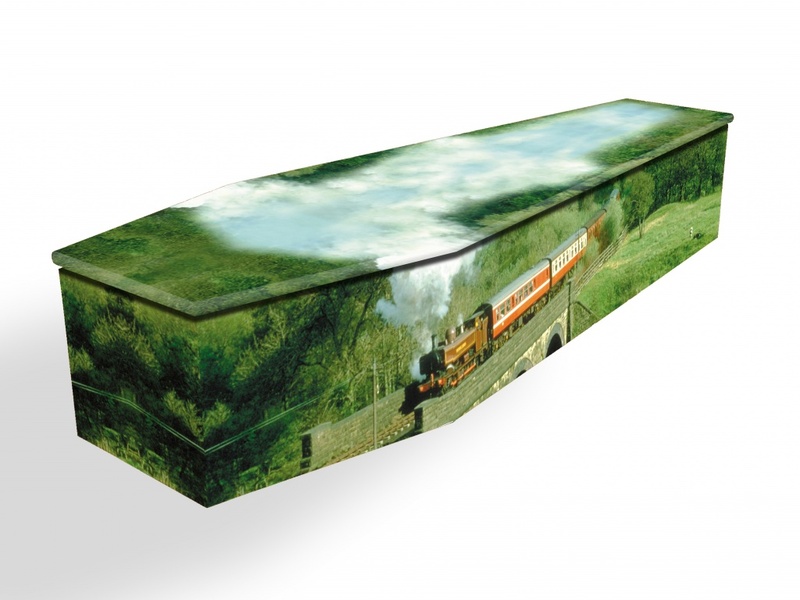 Any images are printed and applied to the coffin on a biodegradeable material wrap. 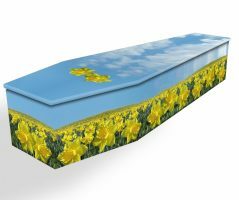 They are suitable for burial or cremation and are supplied with rope or cotton-based fibre handles.